As if the every day partying wasn't enough, the University of Florida gives students an excuse to celebrate how truly great it is to be a Florida Gator each and every year. 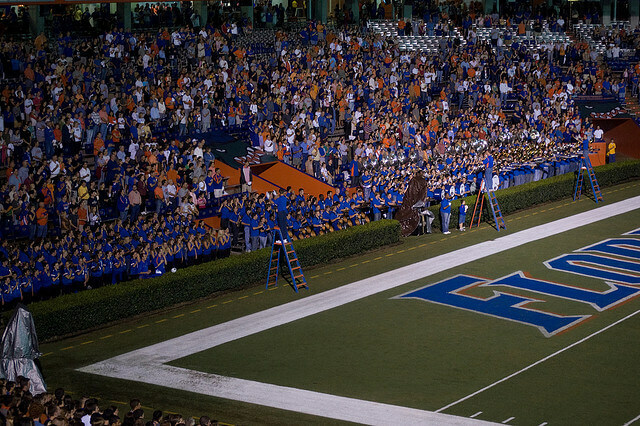 The annual bashes at the University of Florida have been around for years, and are rooted in traditions that make up a huge part of the college experience. If your parents went to school here, they’re probably still talking about that one time they saw so and so at Gator Growl. It’s the school’s student-run pep rally just before the homecoming football game, and one of its oldest traditions. It’s more than just an event to pump up the team and its loyal fans, however. Florida students huddle together, in what they think to be cold weather, to watch student performances, student videos, and famous comedians like Tracy Morgan, Dana Carvey and Aziz Ansari and musicians such as The Fray, Ludacris and Foster the People. 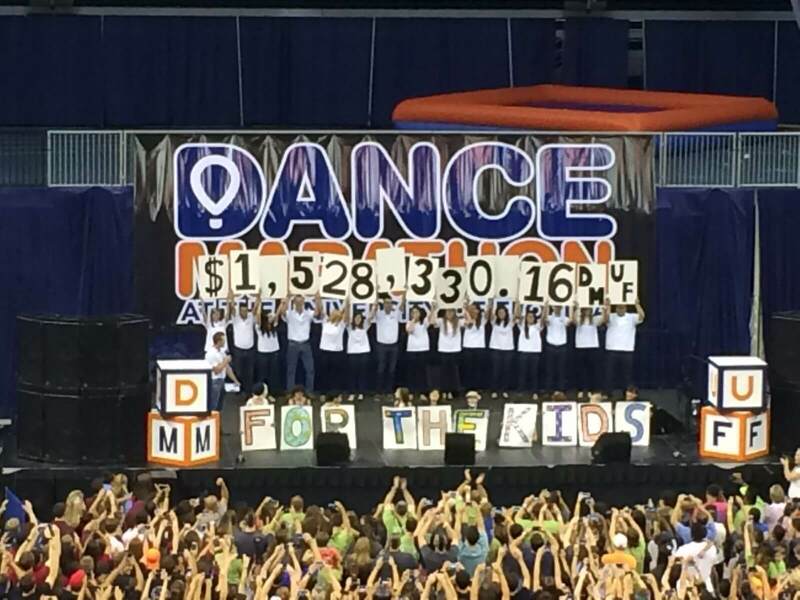 It might not publicly be considered a “bash,” but this philanthropy is nothing short of a traditional celebration. All year, students raise money for the Children’s Miracle Network to help provide state-of-the-art equipment and quality care for the children at the local hospital. In the spring, students stand on their feet for 26.2 hours (the length of a marathon) for those who can’t to help raise awareness and money. The whole campus comes together in support of the cause and participates in events with the “miracle children” to celebrate their bravery and strength. Paige Levin is a sophomore studying journalism and political science at the University of Florida. When she’s not re-watching her box set of FRIENDS, you can probably find her talking about Panera mac and cheese (or just food in general). Currently, her interests (or obsessions) lie in everything and anything pop culture, Netflix binge watching, photography, going to concerts, and all of her unfortunately pathetic South Florida sports teams.